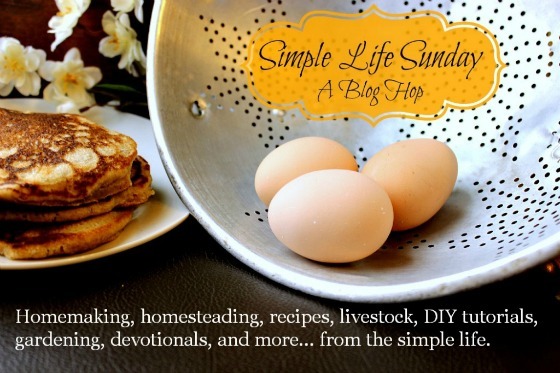 A special thank you to Tracy from OurSimpleLife-SC.com for sharing her post on Walking Simplicity. 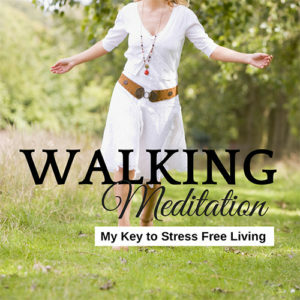 Today, everyone needs the reminder of how to find stress free living! I enjoy even just finding a very tranquil location and just spend some time there by myself with God. This is usually how I start my day. Our pace and our focus is wrong which leads me to the 2nd featured post this week by Tammy of TaylorMadeRanch.com with her post Voluntary Simplicity. As quoted by Tammy, “Voluntary simplicity is not about deprivation, but about creativity. The term itself is a little misleading since a “simple” life is seldom if ever a life with less effort.”. Agreed Tammy – we are right there with you enjoying the rewards, benefits and the closeness of our family in our life of creativity and voluntary simplicity! You ladies both hit the nail on the head. We are very like minded women educating a generation and nation of people that are missing the simple pleasures! Thank you for sharing and a thank you to the rest of our contributors who have shared same very awesome posts!! Really loved the vids by JandJAcres.net and Raiarecipes.com’s Raw BBQ Sauce… I could list them all…. Good evening, Tammy. Thanks for hosting this wonderful blog party! I always see a lot of interesting posts here. I got in pretty early tonight, so I will have to come back tomorrow to see more. Have a wonderful Sunday!